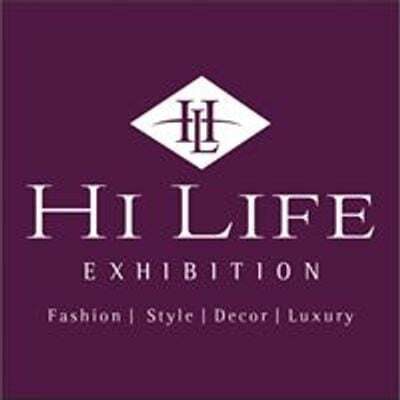 Your summer wardrobe is incomplete without the most exclusive collections in designer wear, lifestyle and luxury from #HiLifeHyderabad. 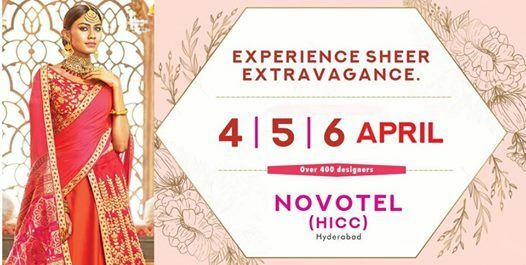 Yes, the city's most anticipated fashion and luxury exhibition is back with the red-hot trends of the season on 4, 5 & 6 Apr at #Novotel, #HICC. 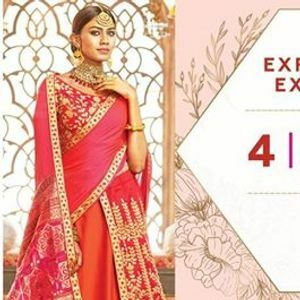 The three-day exhibition will display the finest work of India's top designers & labels in fashion, jewellery, collectibles, lifestyle brands & high-end luxury. Click 'GOING' now and confirm your participation for a red-carpet entry to the most prestigious fashion exhibition preferred by celebrities, trendsetters and fashion lovers like you. Stay tuned to get regular updates about the event.